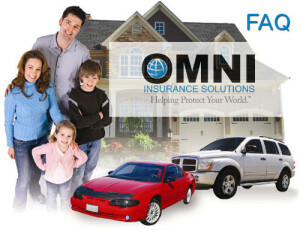 Triangle Insurance & Benefits works with OMNI Insurance Solutions to provide auto insurance in Smithfield, NC and throughout North Carolina. 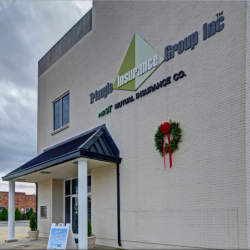 OMNI is located in the same office as TIB, which adds a level of convenience for our clients located not only in Johnston County, but also surrounding counties such as Wake, Harnett, Wilson and Wayne. As an independent auto insurance agency our primary goal is to secure the best possible insurance protection at the most affordable price. 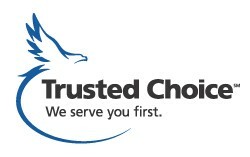 We find that affordable car insurance plans can be structured to meet the needs of our clients. We look forward to helping you Protect your World. Can I save money by bundling my home and auto plans? Yes and Omni Insurance Solutions will do the shopping for you! Car insurance companies often offer discounts to customers who give them more business, meaning those who combine multiple lines of insurance, such as homeowners insurance, with their auto can receive discounts. Also,we can shop for discounts for insuring multiple vehicles on the same policy. Get started now and find out how much you can save! Are you required by law to have car insurance in NC? Yes, North Carolina requires all drivers to have liability insurance. NC state laws do not allow car insurance companies to refuse liability coverage to any driver. However, high-risk drivers will typically pay higher premiums. Here’s a link to “A Consumer’s Guide to NC Insurance” courtesy the NC Department of Insurance.